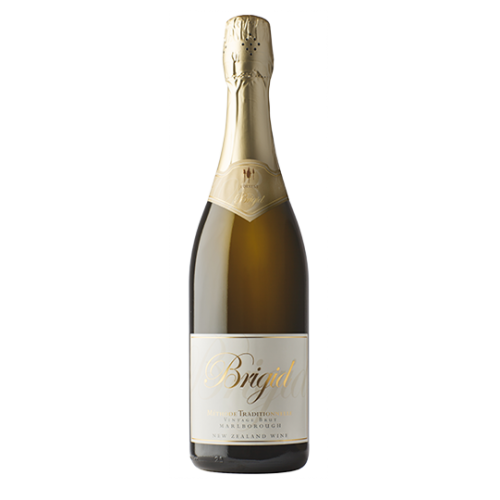 Bright lemon/straw coloured, this sparkling wine erupts from the bottle in a cascade of fine bubbles, smelling of grapefruit and apple aromas plus pleasant yeasty hints of fresh baked bread. 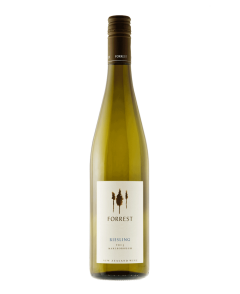 It's lively yet delicate on the palate, with a delicious creamy texture, crisp and refreshing; yet with a lingering dry finish. A special wine to celebrate love and life.